Leanne Cameron is currently Lecturer, Design, Digital and Technologies Education in the School of Education at the SCU Coffs Harbour Campus. She has published widely in the area of effective technology integration in education and is particularly sought after for presentations about her work on the use of Digital Technologies, Social Media and integrated STEM programs in Education. Her current interest lies in ensuring our teachers are skilled up to meet the challenges of the new Australian Technologies curriculum implementation. She draws heavily on her own experience as a classroom teacher and as a Technology Trainer for the NSW Department of Education?s Training & Development Directorate to deliver practical advice for teachers. Leanne has previously worked at ACU, Sydney and Macquarie Universities in NSW and has co-ordinated courses with universities in Singapore, Malaysia and the UK. The focus of her work for some years has been the investigation of how digital technologies can be used to promote student engagement. Martin is currently working as a Curriculum Officer with the Australian Curriculum, Assessment and Reporting Authority, working with schools in NSW and in Arnhem Land to assist with the deployment of the Digital Technologies Curriculum. He has built an extensive network of contacts in the education and technology fields, locally, nationally, and in New Zealand, the United States and United Kingdom; through frequent attendance and presentation at relevant conferences both domestically and overseas. 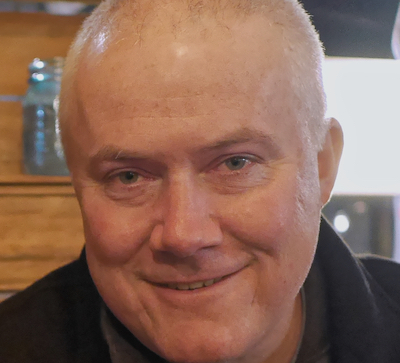 As a regular presenter at domestic and international conferences, with experience such as Education Columnist for Australian Macworld and recent co-author of ACER’s best selling book, Martin has a great background in opportunities analysis and assessment, and the ability to bring good ideas to fruition. His particular interest is the enhancement in learning that can happen with the breakdown of traditional subject boundaries, accompanied by an appropriate infusion of Digital Technologies. As such he is a keen student of technology, educational philosophies and change management. Norena is the current QSITE President and the Queensland representative on the ACCE Board. She is an experienced secondary school educator and leader. Her key teaching areas include Senior Information Technology, Digital Technologies and Mathematics. 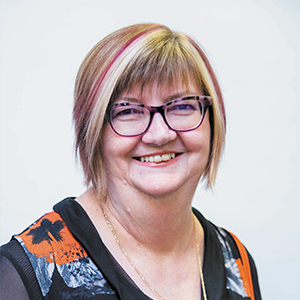 Norena served as Assistant Principal at St Margaret Mary’s College for 15 years and is currently employed as a Project Officer at the Townsville Catholic Education Office. She also works as a sessional lecturer and tutor in the College of Arts, Society and Education at James Cook University assisting pre-service teachers to develop their understanding of Years 7-10 Digital Technologies and Years 11/12 Information Technology curriculum and their ability to use ICTs across the curriulum to enhance teaching and learning. Another of Norena’s interests is curriculum development and she has previously served as a member of the QCAA (Qld Curriculum and Assessment Authority) P-12 Technologies Syllabus Advisory Committee. She also worked on the subcommittees which developed the Information & Communication Technology Subject Area Specification and the Information & Processing Technology Syllabus. Norena is a member of the QCAA Townsville/Mackay District Review Panel for Information & Processing Technology Syllabus. 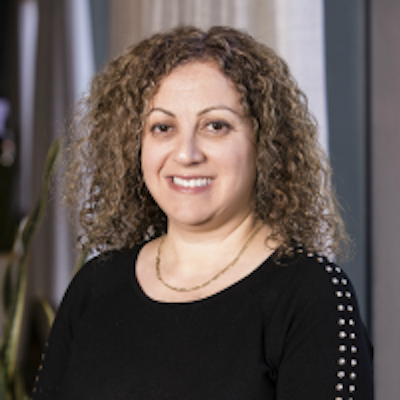 Throughout her career, Norena has placed priority on supporting teachers via the work of teacher professional associations and she has served on the management committees of a number of professional associations. She is a long-serving member of the both the QSITE State Board and her local QSITE Townsville Chapter Committee. Her work with professional associations has been ackowledged through the presentation of a QSITE Outstanding Leader Award and a National Award for Quality Schooling: Highly Commended National Achievement by a Teacher. Norena has also been awarded Fellowship of the Australian College of Educators. 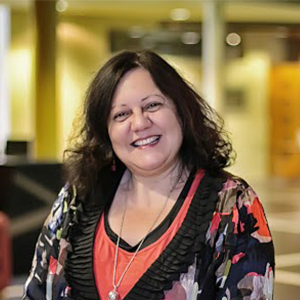 Tina Photakis is the EdTechSA representative on the ACCE Board and continues her long association with EdTechSA as the current president. 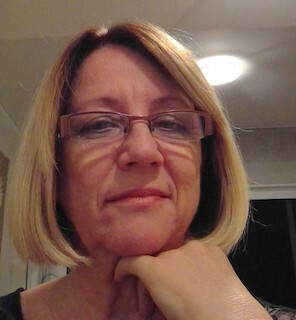 Tina’s teaching career has spanned over 30 years as a Specialist Educator with qualifications in Early Years and Primary Years education and teaching Language (Greek). She is currently teaching Geography, ICT and EALD, across year levels, R – 7 at an inner city primary school. Tina has extensive experience in teaching the Arts and ICT, which encompasses all areas of computer education. This also includes the provision of Professional Development for educators, both here in Australia and globally, on the use and implementation of ICT programs, Project Based Learning and online learning. Tina has also presented workshops and presentations in the areas of ICT and Languages, at local, national and international levels. She is extremely interested in working with other Language and Specialist teachers in the integration of ICT in their field of teaching. Tina also has experience in leadership and administration management of the specialised subject areas mentioned above – Languages, Information and Communication Technologies (ICT) and The Arts. Tina has also taught in a diverse range of classroom situations, mainly in tandem with her Greek language teaching. She also has an avid interest in music education and has conducted school choirs of students from Years 2 – 7. Her current school choir has over 25 students from many cultural backgrounds. Tina’s diverse teaching experience has kept her extremely active in many areas of education, especially in the area of online collaborative teaching and learning. 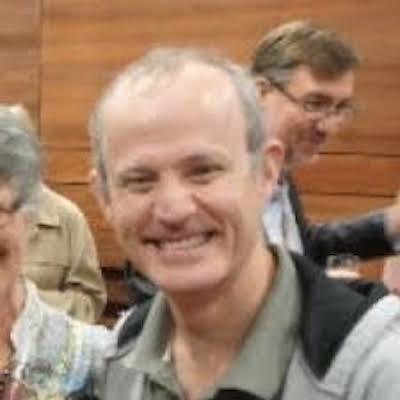 Martin is an ICT Educator, having taught for over twenty years in Government, Catholic and Independent Schools in Tasmania. Complementing this he worked on the Australian Governments first national Internet Safety program for a five year period. Having been a member of both the Australian Computer Society (Tas) and TASITE organising committee’s he is keen to promote the use of computers in education. Martin is currently the president of TASITE and is working on the Digital Careers Educator Committee (Tas). Martin holds masters degrees in education and business and recently presented his action research at an international boys education conference (IBSC) on ways to improve curiosity in teenage boys through tinkering with small computers. Away from ICT he enjoys photography and sport of any kind. 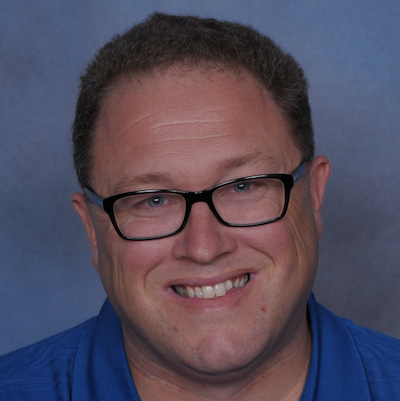 Ben is an Australian educator passionate about contemporary learning and students centred learning and uses technology to develop global connections, collaborate and create. Ben has taught in primary schools in regional Victoria and is currently the Leading Teacher of Community Engagement and ICT at Melton Primary school An enthusiastic speaker, Ben has presented at conferences, webinars and schools across Australia, as well as internationally sharing his expertise. Ben was ICTEV’s Educator of the Year in 2012 and a finalist in the VEEA Outstanding Primary School Teacher Category in 2015. A Primary School Teacher for 15 years, Ben has taught across all year levels and is passionate about the integration of Digital Technologies across the whole curriculum. . As President of Digital Learning and Teaching Victoria, Ben works with an amazing committee towards creating new opportunities for teachers which reflect contemporary learning and teaching pedagogies. 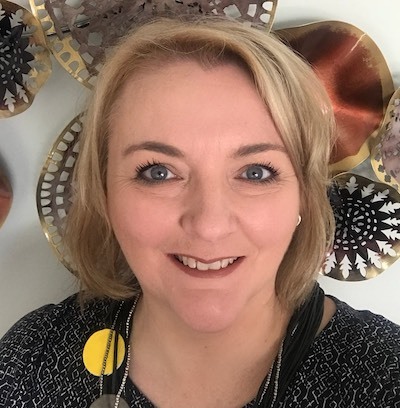 Dr Therese Keane is a senior lecturer at Swinburne University and has worked in a variety of school settings as a teacher of IT and Director of ICT. She holds a Doctorate in Education focusing on ICT Leadership in schools. Therese is a Board member of the Australian Computer Society’s (ACS) ICT Educators Board. Therese’s current work involves the provision of professional development to ICT teachers and research into the use of technology, gender inequalities in STEM based subjects, robotics in education and computers in schools for teaching and learning purposes. Toni Falusi is the ACT Project Officer for the Adelaide University Computer Science Education Research (CSER) MOOC project. Toni is an experienced K-10 educator. Her passion for Digital Technologies has guided her teaching career as an ICT Coordinator and also a few years as a Teacher Librarian. Her qualifications include a Bachelor of Education, Masters of ICT in Education and Certificate IV Training and Assessment. Ian is a Curriculum and Assessment officer for the School Curriculum and Standards Authority, Western Australia. He has curriculum, assessment and moderation responsibility for Senior Secondary Computing Courses and year 7 – 10 Technologies: Digital Technology subject, within the state. Ian has a long committee involvement with the Education Computing Association of Western Australia and a past president of the Association. A passionate advocate of professional associations, he believes in the role that professional associations provide in advocacy, provision of professional learning, and in supporting teacher’s continued engagement and growth with their subject discipline – in our case, ICT and Computer Science. He has an unending passion of the discipline of Computing Science, STEM education and aiding teachers in integrating and/or creating with ICT. 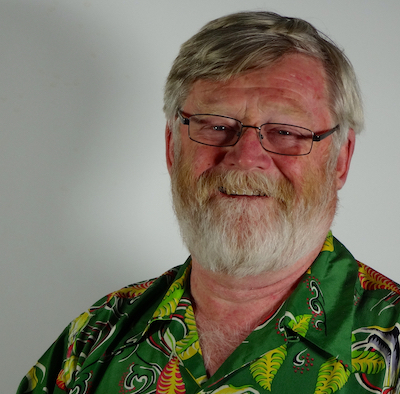 He has had a 30-year plus teaching career in regional and metro Western Australia, in senior secondary computing, lectured at postgraduate level in learning technologies and ICT Leadership. Ian has had a long involvement with the scouting movement in Western Australia and believes that the role of such organisations helps young people to be the best they can. As a pleasant distraction and sometimes an ambition, he is a keen bushwalker and landscape photographer. 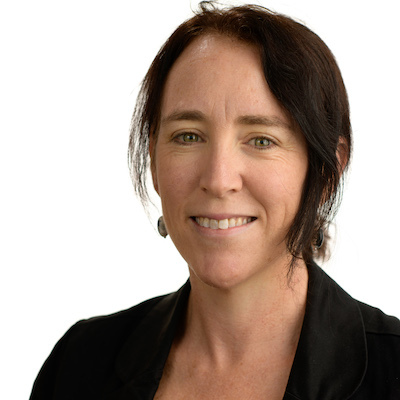 Amanda Hogan is a Computing Education Specialist at the Australian Computing Academy and the president of the ICT Educators of NSW professional association for computing teachers. She is a trained secondary Computing teacher who came to teaching after working in the IT industry most recently at Microsoft Australia but she’s been doing this teaching gig for a while now. Amanda is an active tutor and content creator in the Girls Programming Network Sydney Chapter. She has run the Maths, Coding and Robotics clubs at schools and is a keen programmable electronics hobbyist. In 2015, Amanda was named ICT Teacher of the Year by ICTENSW.